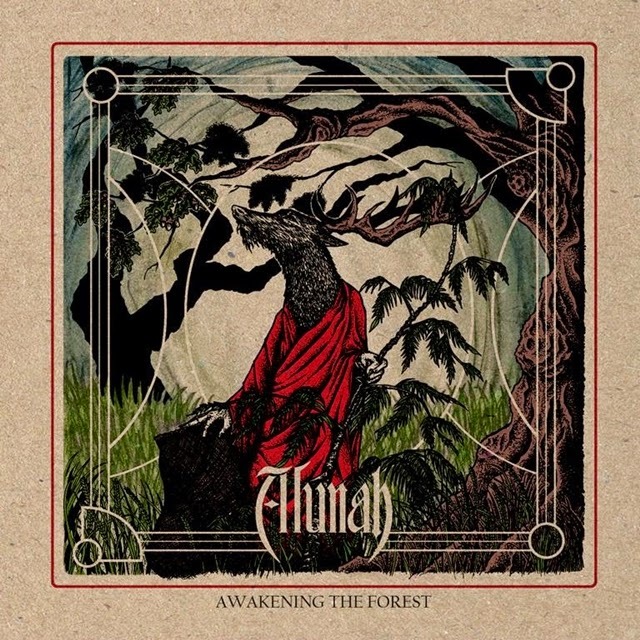 Birmingham's Stoner Rock Doomsters ALUNAH are set to release a new album via Napalm Records in October 2014. The band centered around guitarist & singer Sophie Day have now unveiled first details of artwork, title, track listing & release dates! supportive of us throughout the whole process, and we hope that you guys love the album as much as we do. Our video for "Heavy Bough" and also a short film with Michael talking about the artwork are coming soon; both shot and directed by Rhodri Thomas at Elvaston Castle in Derbyshire, England"